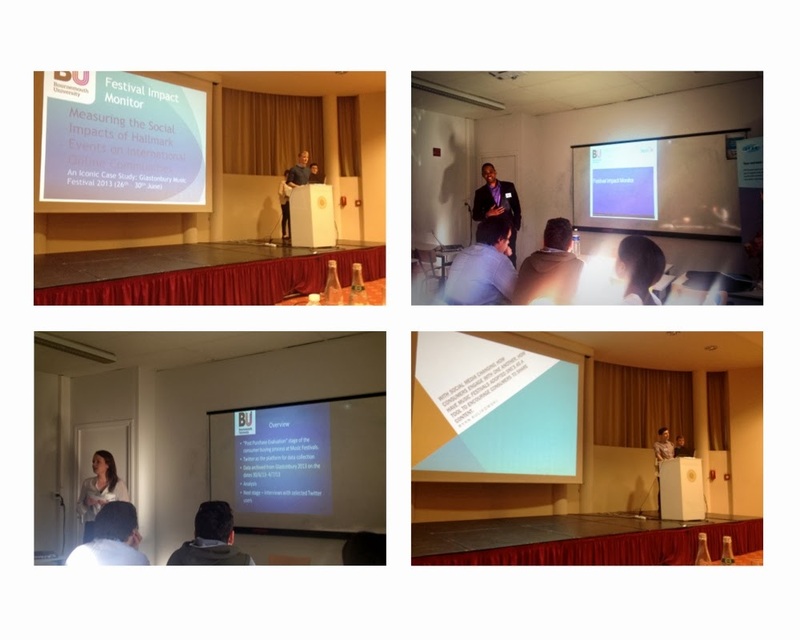 Last week some of the festIM team attended IFEA Europe's Annual Conference in Nice, the festIM dissertation students had the opportunity to hear inspiring talks from practitioners, academics and network with industry peers and colleagues. 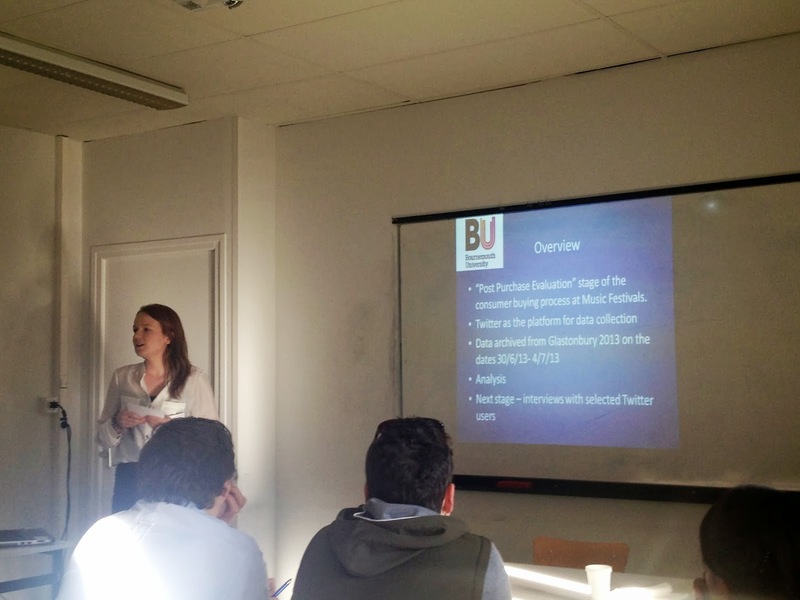 Our students were also lucky enough to attended a two day Pre-Conference Masterclass at Ipag Buiness School, Nice where they were able to share and discuss their work with academics and Masters Students studying International Marketing with Tourism & Events. 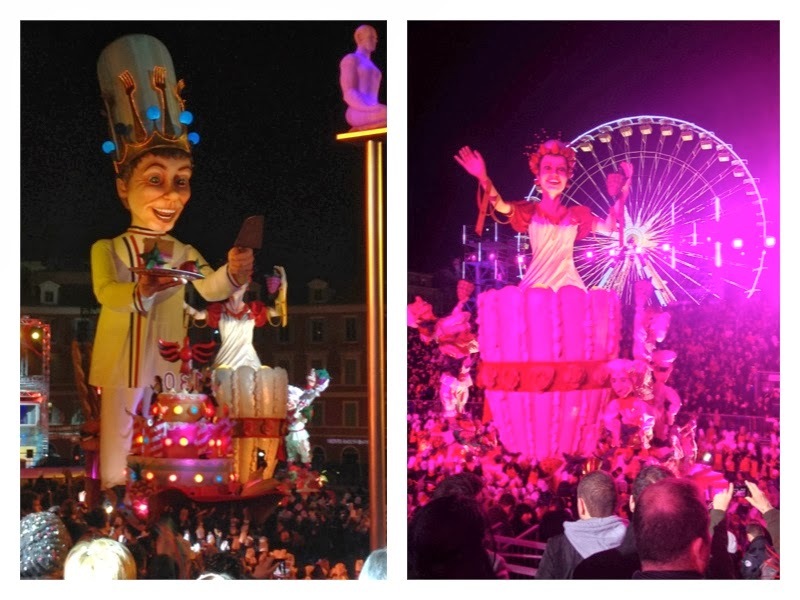 The festIM team presented their work to an international audience of experienced and well-known industry professionals, including the Deputy Mayor of Nice Rudy Salles and General Manager of Nice Conventions and Events Bureau, Denis Zanon. All of the festIM student's research received an overwhelmingly positive response from the conference attendees and have already been invited to next year's event to present the final findings of their work by Colm Croffy, Executive Director of the Association of Irish Festivals an Events (AOIFE) and IFEA Europe Board Member. We would like to thank IFEA Europe and Ipag Business School for arranging such a great conference, the students took a lot away from their time there and are looking forward to attending again in the future.